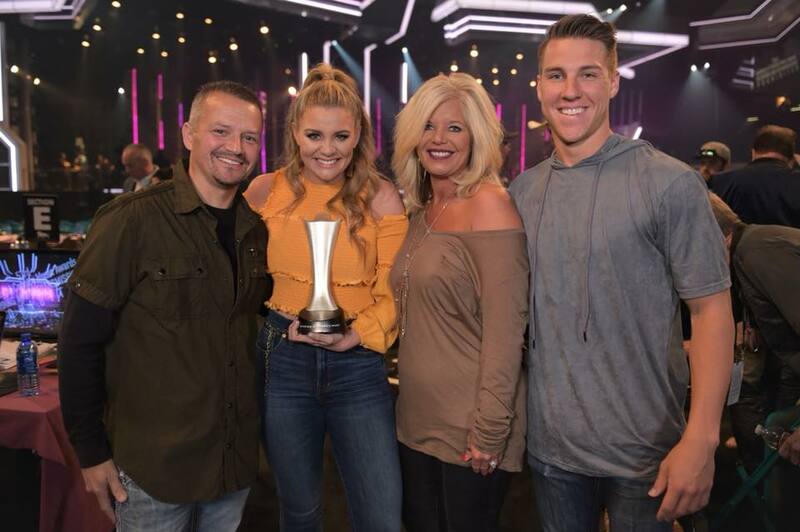 American Idol runner-up Lauren Alaina has described the stunning moment she believes her stepfather entered into the presence of Jesus. Alaina, who came second in the tenth season of the popular talent show, took to Instagram to describe the moment her stepdad passed from this life to the next. The singer, who released her second album “Road Less Traveled” last year, described in detail Sam’s heartbreaking, yet hopeful, final moments. Others took to social media to share their stories of loved ones experiencing a divine presence shortly before they passed from this life.